You may have never heard of the company, but iStorage are the trusted global leaders in PIN-authenticated data storage devices using military-level hardware encryption. 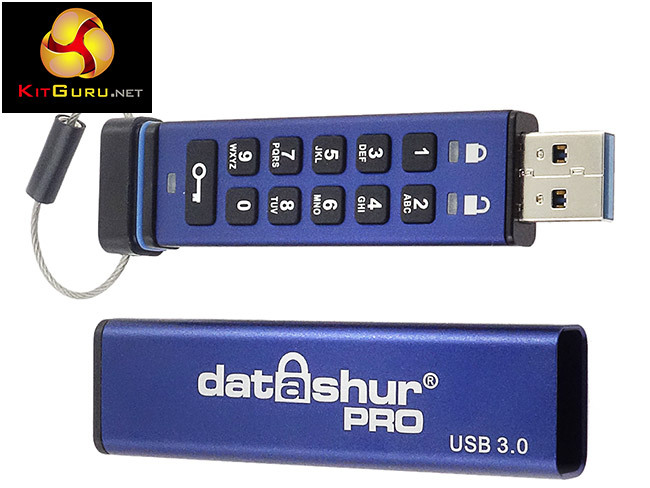 The datAshur PRO Flash Drive is one of a number of USB drives of differing formats and capacities that iStorage offers. 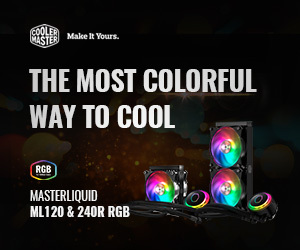 Formed in 2009, the company offers a wide range of PIN encryption devices in a number of formats; USB 2.0 & 3.0 Flash Drives, SSD Flash Drives, portable HDDs & SSDs, and a desktop hard drive. 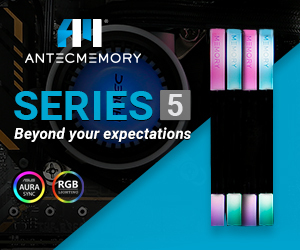 Capacities range from 4GB up to 8TB. 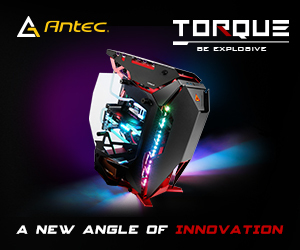 The range of products have a pretty impressive list of accreditations; FIPS 197 (Advanced Encryption Standard, Computer Security Standard, Cryptography), FIPS 140-2 Level 2 (Tamper Evident, and seals), FIPS 140-2 Level 3 (Responding to attempts of a Physical attack), IP57 (Protected from limited dust ingress and water immersion up to 1M), CESG (National Technical Authority for Information Assurance) and CCTM (Claims Tested Mark). 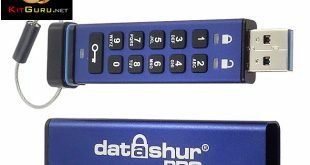 The dataAshur PRO 8GB Flash Drive is the entry level model in a four-capacity product line – the others being 16GB, 32GB and 64GB. iStorage claim it to be the world’s most secure USB 3.0 flash drive and also quote performance at up to 116MB/s for reads and up to 43MB/s for writes.